You may have noticed through social media and the Weekly NACO Round Up, that we're heading to Yukon to run a series of events and workshops! 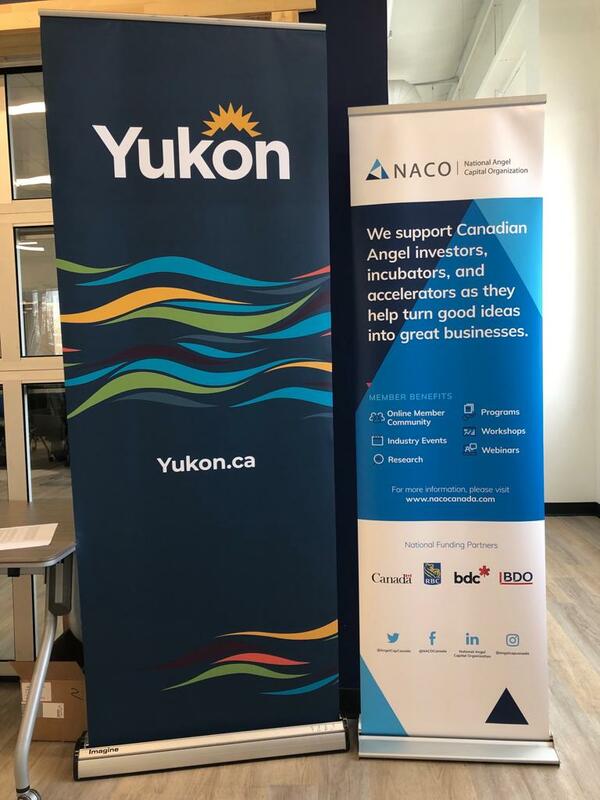 Before the New Year the team at NACO launched a project in the Yukon to better support Angel investors and entrepreneurs living in the territory. The initiative came from the realization that the Yukon is a vibrant territory of innovative, active people and while several startup companies have received local investments, many others have had to search for financing outside of the territory. Additionally, like in many places, there is a need to develop a diverse and growing economic base which includes a strong startup ecosystem. NACO is there to continue the momentum and build on the work already accomplished. Through listening and learning from the community we hope to support the growth of the Angel asset class, and build a healthy, and active Angel network to support the innovation apparent in the community. *similar to the topics we cover in NACO Academy. We can confidently say that the first leg of the project was successful with over 30 people from the community in attendance, we received a lot of positive feedback and excitement. The second phase will be in February where we'll host a leadership event for the Canadian Angel investor community in Whitehorse. 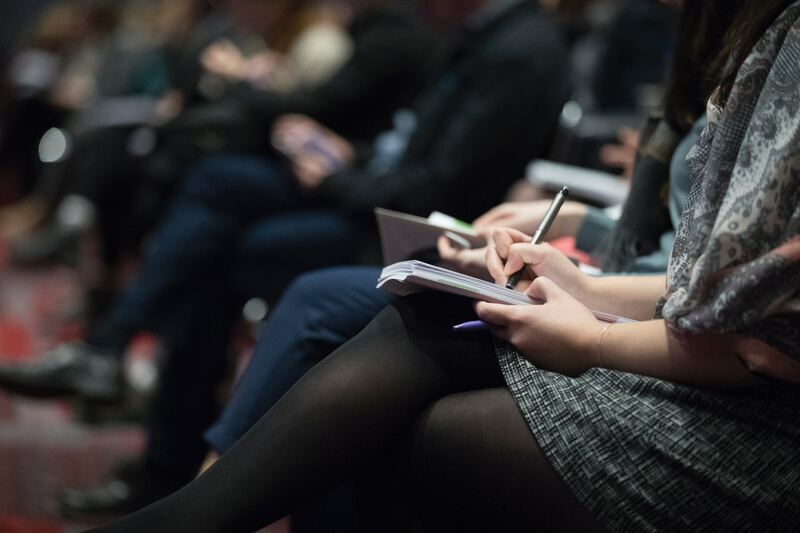 The event will connect leading Angel investors from across the country to build relationships, encourage collaboration, disseminate best practices, and showcase the Yukon as a vibrant startup community. Ultimately the team at NACO hopes to build awareness in the Yukon of the power of Angel investing and how the risk capital asset class is a formidable economic driver. 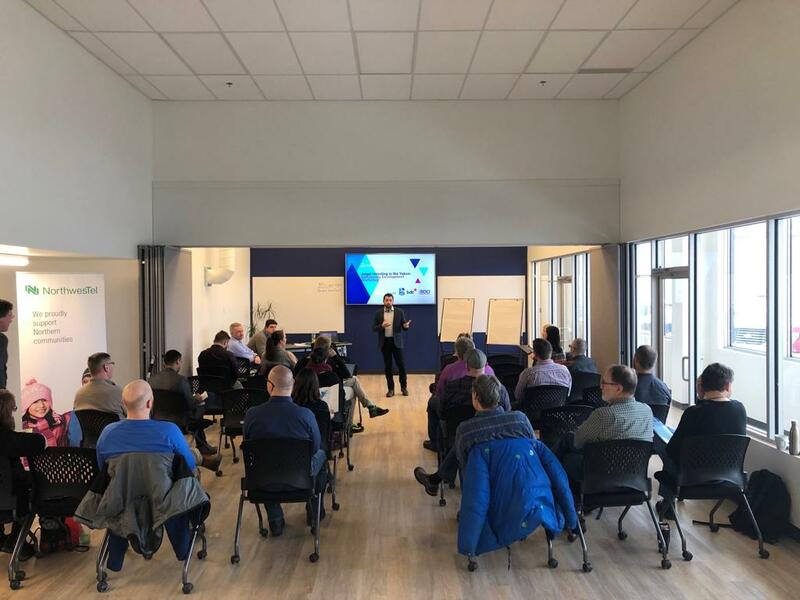 We hope to better understand the current investment environment and find synergy between Angel investing best practices and the context of the Yukon so entrepreneurs in the community can grow and scale their businesses to the rest of the country and globe. Continue to follow along and get updates on the project by subscribing to the Weekly NACO Round Up, for your weekly dose of NACO news and updates! For more information on NACO's Research and Educational Programs, click here.